Last year, the limit from a few hundred to a few thousand characters, and now, essentially, Amazon is switching it back. The large limit caused too much keyword stuffing—when sellers put in dozens or even hundreds of slightly irrelevant words in the hope of making additional sales. An example of this would be putting a competitor’s brand name in the backend of your listing to attempt to position well when that name is searched. Many sellers chose not to use the full potential of that 5,000-character limit, knowing that it was an unnecessary amount of space to execute a keyword strategy. Other sellers doubted that Amazon would even index such a large amount of keywords. This spring and summer, Amazon quietly rolled out the changes to a maximum of 250 characters per product or variation, and now (as of last week) they’ve officially notified sellers of the update. 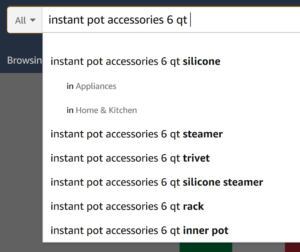 You’re encouraged to immediately review your Amazon listings’ search term information. Make sure that none of your important keywords got cut off with the update, and that all of your most valuable keywords fall within that 250 character range. Now let’s explore how to get the biggest bang for your buck with just 250 characters. If you’re optimizing a new product, or want to re-optimize from scratch, you should create a Master Keyword List in Excel or in a Google Sheet. Before deciding where to put the keywords in your listing, first add them to the Master list. Now that you can include far less keywords in the backend of the listing, you’ll want to make sure you’re using the right ones—not a bunch of random stuff. Do this multiple times for as many combinations as you can think of and add any relevant ideas you discover to your Master Keyword List. For existing products, have you run any PPC campaigns? If you have, then you have at your fingertips a whole trove of valuable data. The conversions that are coming your way through paid acquisitions can teach you what keywords are working for your product. Add the keywords that you are using for PPC to your Master Keyword List and make a note in a separate column which are your top 3-5 performing keywords from PPC. It’s wise to focus on these with organic SEO as well. What’s the top thing you look for when shopping for X product? What search words do you use to look for X product? What are your favorite features of X product? 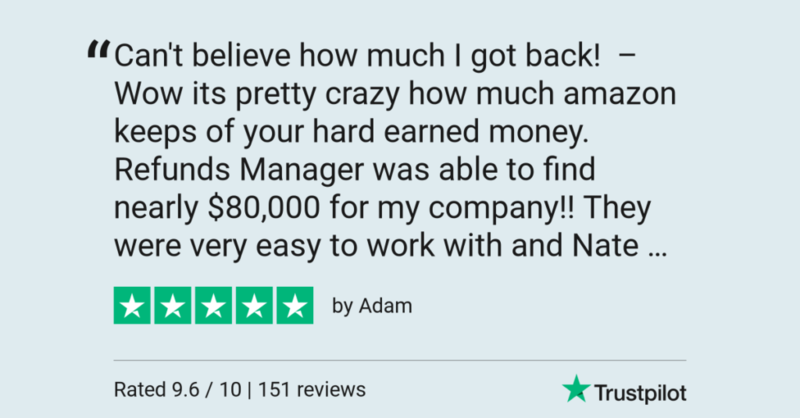 If you have multiple listings, have achieved some success and want to scale, paid tools like Keyword Tool or Merchant Words can be a big payoff. These software products and others will not only give you the words to try, but the search volume so you know which ones have the highest traffic. Another great tool is Scope, which tells you what keywords are actually driving sales to any listing on Amazon, in addition to search volume. Plus, the web app makes it easy to track the top-performing keywords for all of your listings over time. Add any data on search volume and relevant keywords that you can find to your Master Keyword List. Now that you have your Master list, it’s time to identify the most important ones (with a combination of intuition and data) and place them in your listing. 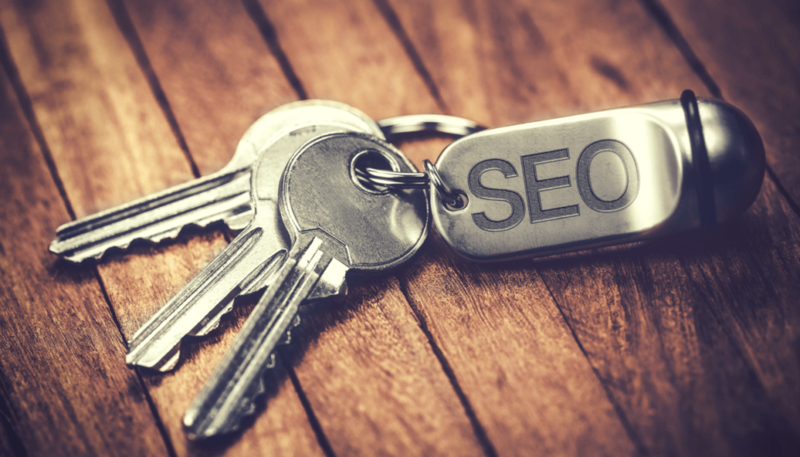 Rank your keywords from 1 – 5, with 1 being a word that must be in the title, 2 and 3 being words that can be on the product page, and 4 – 5 being less relevant, or long tail keywords that should be included in the backend if there’s enough space. Alongside the 250-character update, Amazon is taking the opportunity to let sellers know that it is not necessary to repeat the keywords that are present in your title, bullet points, and description. And when it comes down to it, you should still be putting your most important keywords in your title. Because this is what customers will be reviewing the search results page. Have you ever wondered why the image is to the left of the title and price details? Humans tend to look left. When making eye contact, we look at the person’s left eye. And of course, in a left-to-right reading language like English, we look left first on the page. The first thing a customer will see is your main photo. The second thing they will see is the title. Looking left is exactly why you should “front load” your main keyword. Let’s take these Instant Pot accessories as an example. 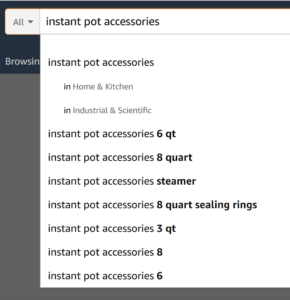 The makers of Instant Pot know that their brand name is what their customers are looking for. Their brand name has become a cult sensation. 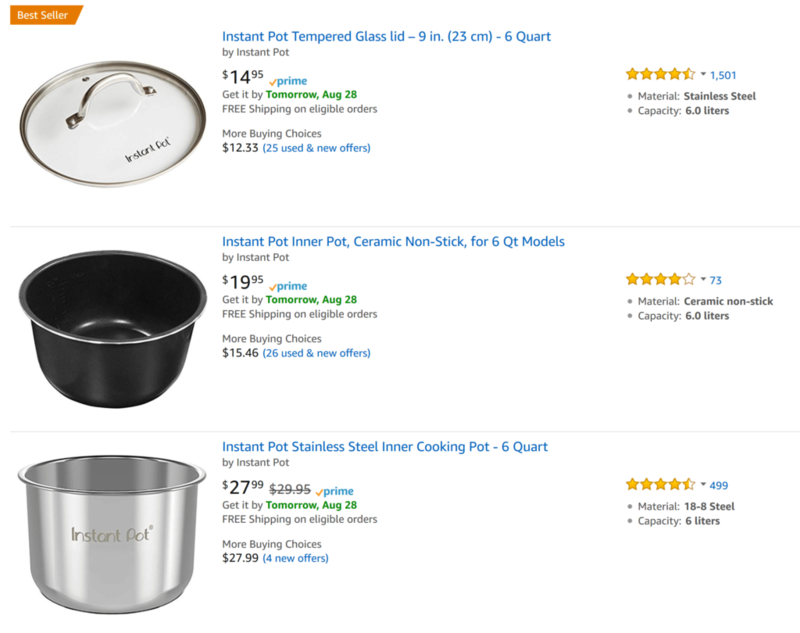 So, “Instant Pot” is all the way to the left, while other details like size and material follow. Are your most important keywords in your title? Is your top most important keyword all the way to the left? 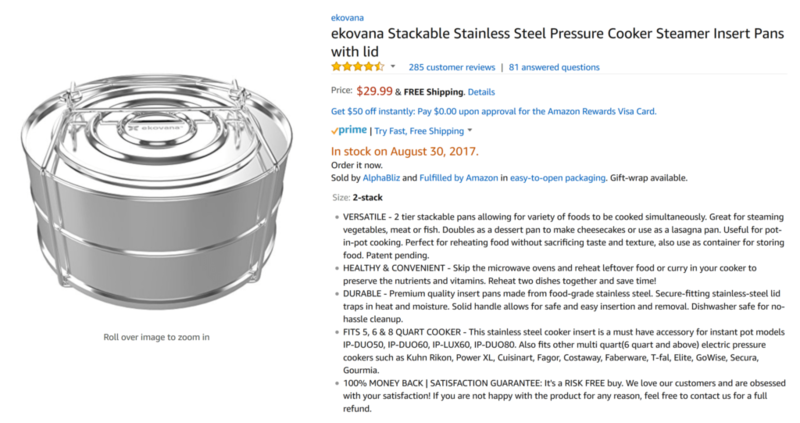 This ekovana product features all of their important keywords in the title: stackable, stainless steel, pressure cooker, steamer, insert pans, lid. Other slightly less important words are in the description: 2 tier, cheesecake, lasagna, reheating, dishwasher safe. Remember: per Amazon’s recommendations, it is unnecessary to repeat keywords that are in your title, bullet points or description in the backend of your listing. This means that you should use your 250 characters for all new words and phrases. Refer to your Master Keyword List, and put in the remaining words that are relevant to your product. It is not strategic to put in irrelevant words, so don’t be tempted. You want to keep your conversion rates high. Let’s say that you have “tempered glass lid” in your product title. To separate the keywords, simply use spaces, not commas or semi-colons. And that’s it! Follow Amazon’s guidelines, do your research, make a Master Keyword List, choose where to put your keywords, and update as needed. 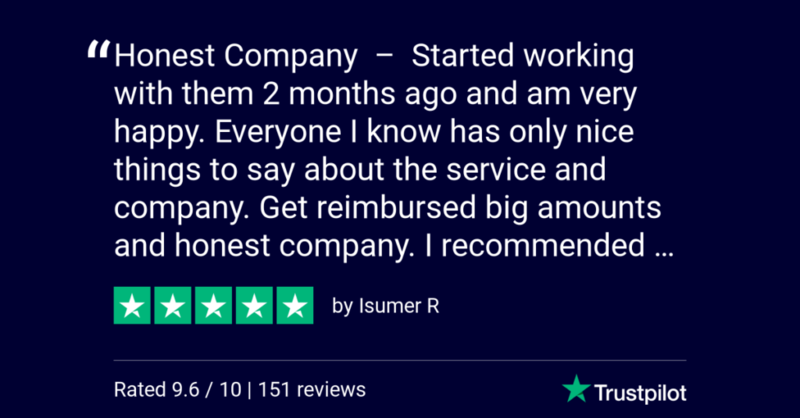 Have you reviewed your listings since Amazon’s announcement? Let us know in the comments below.